Driving enthusiasts know how to take a corner. While most drivers ride the brakes or coast through the entire curve, a talented driver is on the gas just after hitting the apex. A similar thing can be said about skilled public speakers. Despite our best intentions, our presentations and seminars are never linear. We all face bends in the road in the form of unexpected questions from the audience, technical difficulties, or plain and simple mistakes. 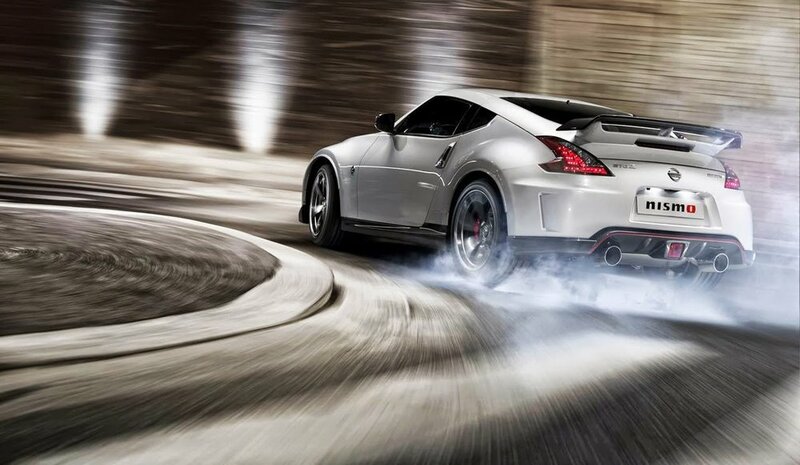 The key to smoothly reaching the finish line is to power through the curves just like high performance drivers do. If you don’t know the answer to a question that comes up during your presentation, quickly admit it, and follow up via e-mail with the person who asked. If you know the answer but it takes too long to explain, don’t let that run your presentation off track. Go into the details after you’ve made your point (or after the presentation). If your PowerPoint goes down, don’t let that put the brakes on your presentation. Remember, your handout is good enough to sustain your momentum. Most importantly, keep in mind that if you make a minor mistake or forget to mention something, your audience probably won’t even realize it. Accelerate forward and address the issue at a more convenient time, if necessary. After all, you are the only one who has envisioned your presentation from beginning to end. How can the audience miss something if they never knew it should have been there in the first place? A presentation isn't like a Sunday drive down Interstate 15. Your presentations and the audiences that attend them are dynamic. Curves in the road are inevitable. Success is all about how you handle them.